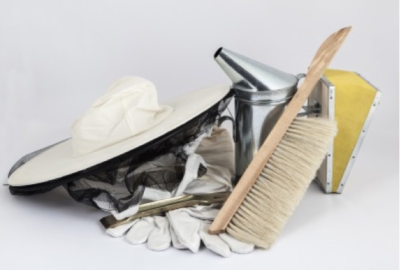 You can find find all the bee supplies you need at our Frederick, MD beekeeping store. 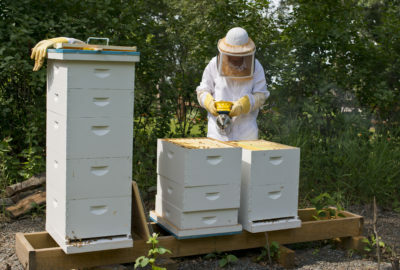 Western Maryland Apiaries offers a selection of wooden bee hives and beekeeping tools from Mann Lake. Give us a call at 301-639-1894 to make an appointment to visit our store. 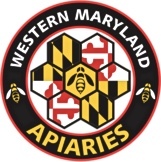 © Western Maryland Apiaries 2019. All rights reserved.